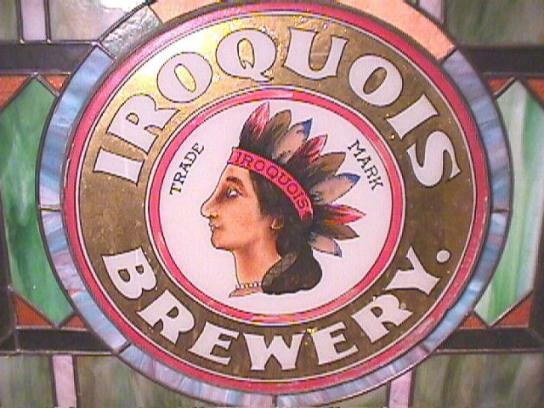 Depicted is a detail from a stained glass window that hung in the Iroquois Brewery in Buffalo, NY. Photo courtesy of Jim Megura of Brookfield, Connecticut, from his personal collection. Official launch date of this site was February 15, 2001.
since the counter was restarted on February 19, 2002.